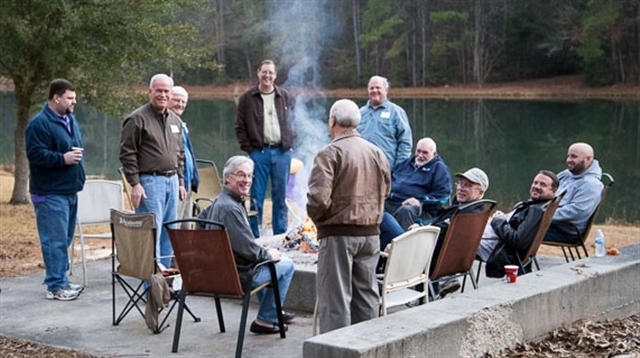 St. Andrew’s United Methodist Church in Baton Rouge hosted a United Methodist Men’s retreat Jan. 31-Feb. 1 at Solomon Retreat Center in Loranger. 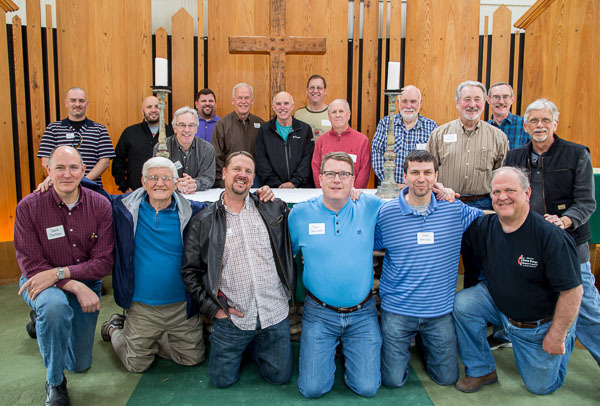 Participants from four area churches joined the men from St. Andrew’s UMC, who gathered for their sixth straight year. Friday evening featured a study of The Book of Habakkuk led by Faimon Roberts, followed by fellowship around an open campfire. 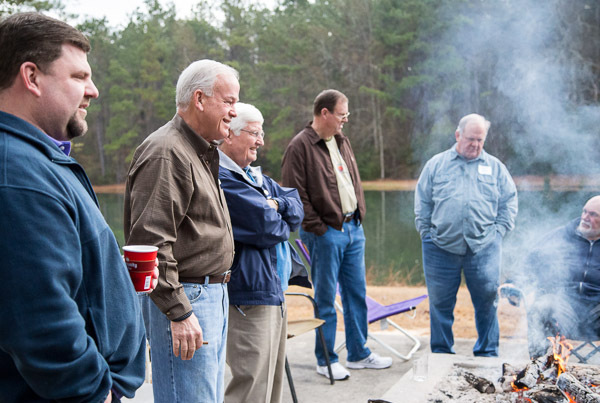 Saturday morning began with breakfast around a campfire, followed by singing additional Bible study and personal time for reflection and meditation. The weekend ended with communion in the Center’s chapel. Plans are in place for next year’s event.